Almost at the brink of sounding like a know-it-all, I can confirm that India’s diversity is almost incomparable. Be it the sartorial sensibilities, the languages, and most evidently the food, regions and cultures can influence one like nothing else can. But what binds us together is the ability to co-exist. 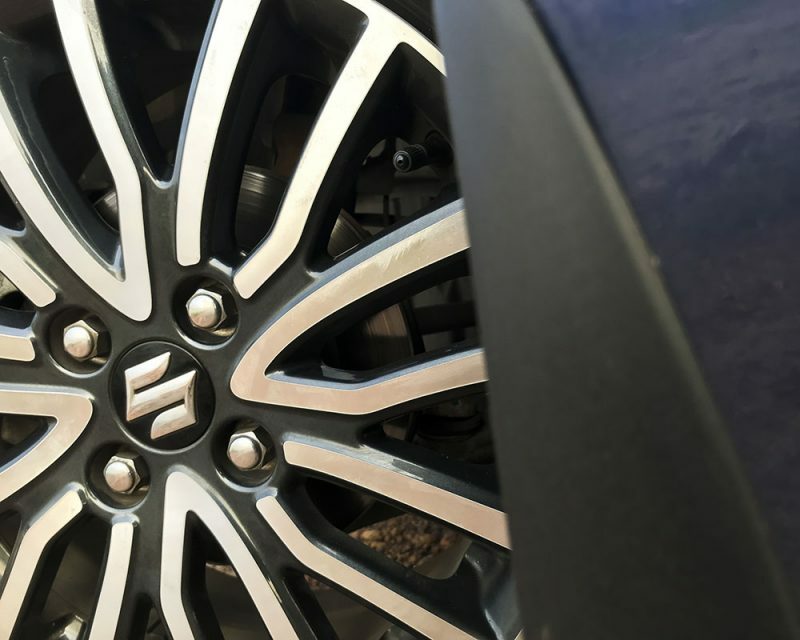 We too wanted to experience this diversity ergo, we joined Maruti for a drive along the east coast of India, miles and cultures away from our urban abodes. On one end of the spectrum was the colourful, contrasting, and loveable Puducherry. Once a French colony and earlier known as Pondicherry, the Union Territory on the east coast is to ‘Chennaiites’ what Goa is to ‘Mumbaikars’. It’s calm and peaceful in the old French side, while ballistic and busy elsewhere. Quite a juxtaposition, especially if you’re in the mood for fun. 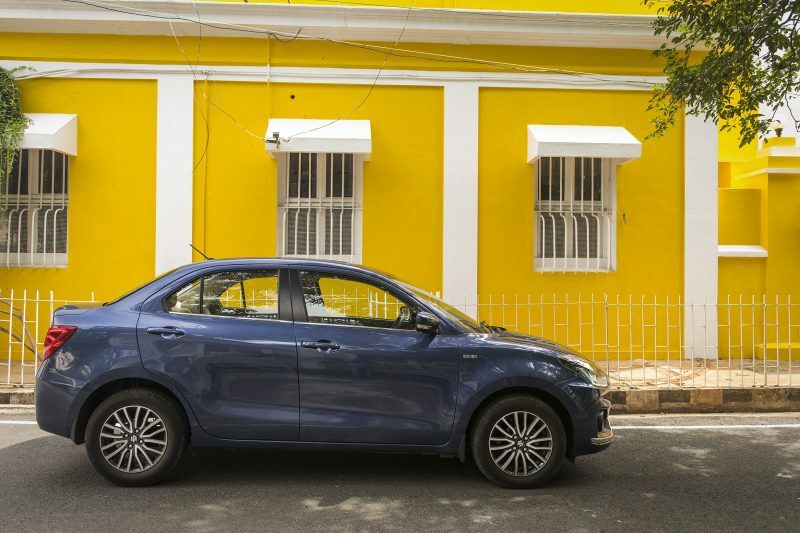 As for our choice of wheels, the Dzire, Puducherry became the perfect setting to kickstart our journey. It lets you indulge in the joys of life guilt-free. Like catching the early morning sun, for instance — soon after the crack of dawn when the rays of the sun touch your skin, you begin to wonder why you don’t do it often. With an unending expanse of water right besides you, glistening sand beneath your feet, and cool breeze, you become all the more relaxed. It’s just you and the sound of crashing waves. No wonder it’s called Paradise Beach! In our case, the Oxford Blue shade of the Dzire wowed us as the sunlight hit it. The new design of the Dzire is less utilitarian than before. You are looking at a well-designed car and not just one made to fit under four metres. It’s hard to pick a favourite since the car is put together so well, but the bulges on the sides and rear, and the creases on the bonnet stand out the most. These make the Dzire even more pleasing to the eye. The balanced design also works well with the sportier-looking front-end styling and the classy derrière. 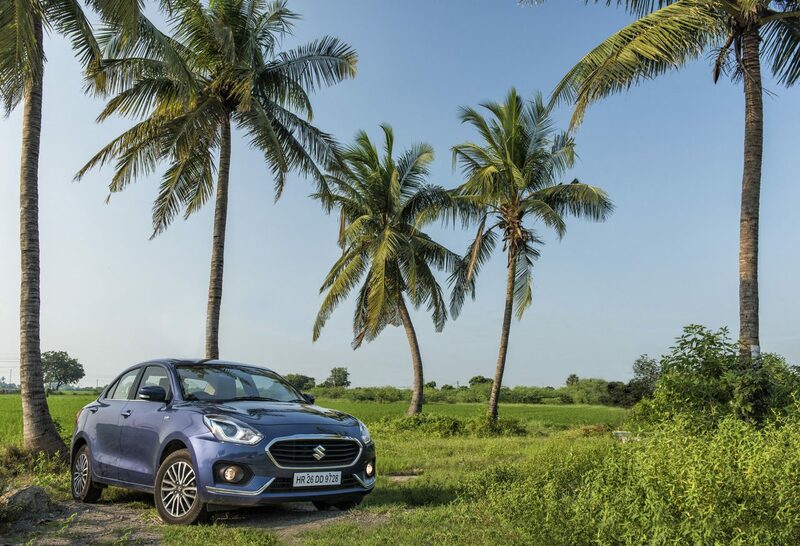 So from one paradise to another, we took the Dzire to Puducherry’s famous white town. While the French control ceased in the 50s, this part of the town has colourful buildings and cleanliness that would make Swachh Bharat mission proud. But however clean the lanes might be, they can offer a fair bit of work behind the wheel, if there’s two-way traffic or cars parked on either side. 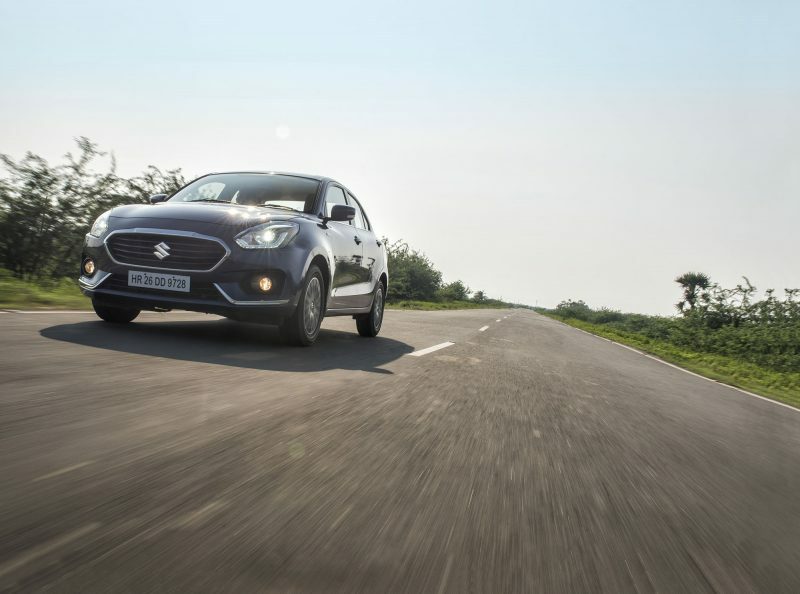 Regardless, with the efficient power-assisted steering, the Dzire had no qualms about that. The visibility, even if you sit low like I do, is good — which further makes it easier to drive. With our hunger satiated with the delicacies from Cafe des art, we started the first leg of the DzireCoastalTrail. Our next destination would be Chennai, but before that, there was the highly enjoyable East Coast Road and a little detour at Mahabalipuram. The two-lane road is lined with trees on either side — and an occasional water body or two. Owing to a recent, heavy rainfall, the smaller of the reservoirs were also filled, effectively breaking the monotony of seeing barren lakes and dried sea beds. This one was vastly different. It must be noted that the ECR isn’t for those uninterested in driving. There are enough turns to keep you occupied behind the wheel. And each straight brings the opportunity to accelerate, basking in the fresh air — with the windows down, of course. Mahabalipuram is about a hundred km away, and is a regular midway break for travellers on the route. But in reality, it’s a bit more than that. Like Puducherry, it’s also located next to the Bay of Bengal, but has an evocative history. 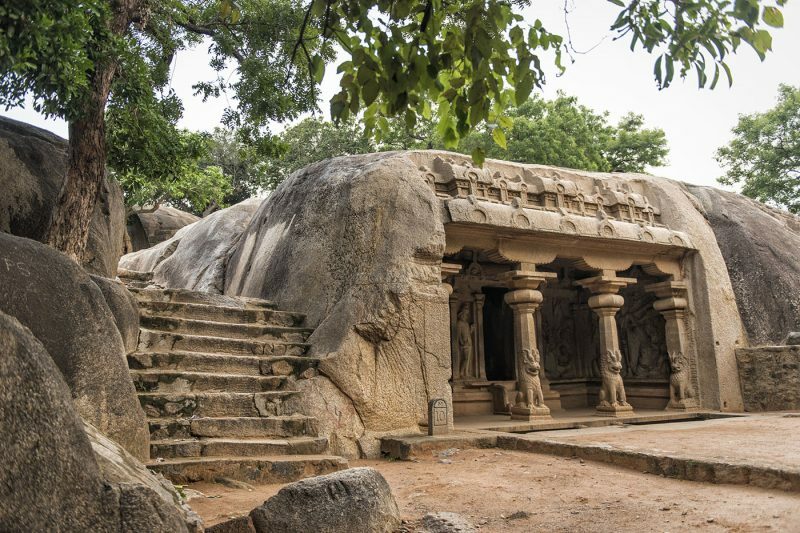 From monuments built by the Pallavas, shore temples, caves, to the self-balanced Krishna’s Butter Ball, there’s enough for you to take a gander at. The latter, a boulder, is a science marvel. It sits there at an incline without any external support, and thus garners all sorts of oohs and aahs. And selfies, too, of course. The Five Rathas (chariots) must not be missed, either. Carved from a single rock each, and buried until the Brits excavated them about 200 years ago, these are a sight to behold. Our chariot wasn’t one to be shadowed by the marvels of history. From Mahabalipuram, we started for our destination for the first day, Chennai. And no matter how much I like the place, with commuters on their way back, crossing Thiruvanmiyur would have posed quite a challenge. Thankfully the Dzire’s light steering, peppy diesel engine, and dimensions worked in our favour. Phew! Tamil Nadu’s capital city is a wonderful mix of old and new. The Coromandel Coast keeps it busy with tourists and ships, while the culture and tradition give it an incomparable old world charm. It was inarguably the most cosmopolitan destinations in our journey, hence we decided to explore it accordingly. 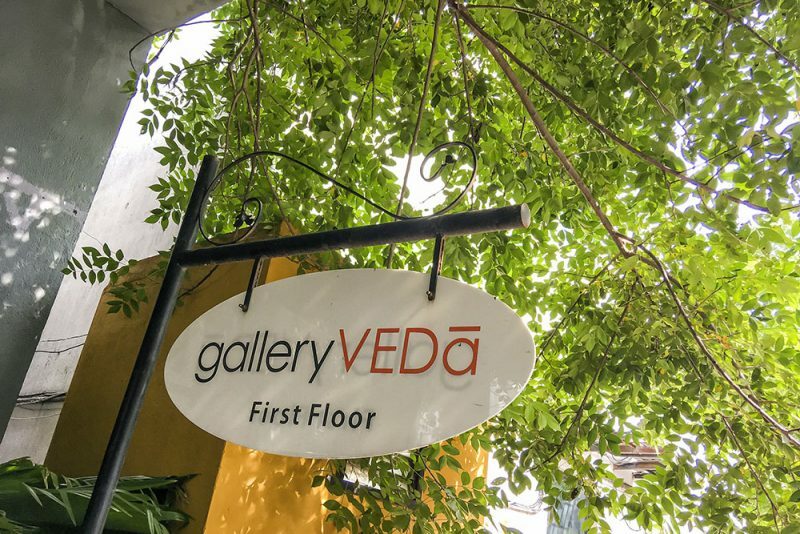 Away from the occasional traffic jams, multiple bazaars, high rise buildings, and the usual display of opulence, we headed to one of the most soothing places in a city: an art gallery called Gallery Veda. 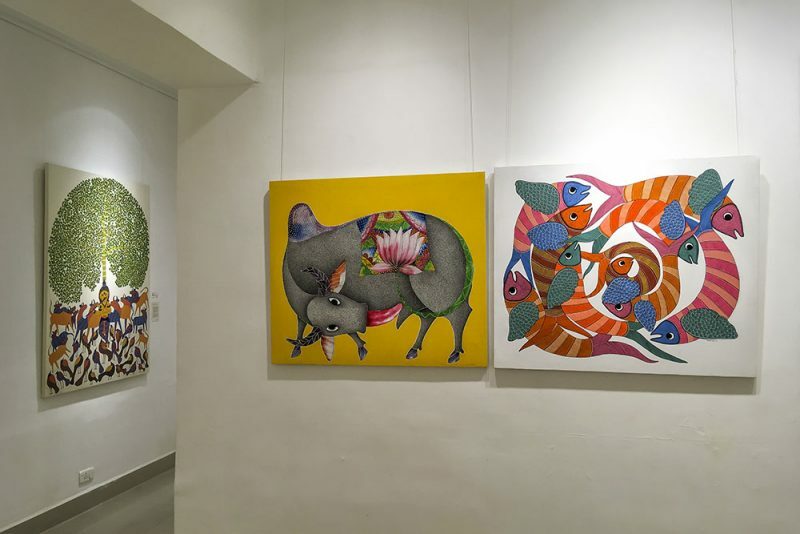 Located in Nungambakkam, it showcases arresting theme-based artworks. Quiet and calming, the gallery essentially provides a great getaway from the fast-paced life in a metropolitan city. Observing the fine strokes of a paintbrush on a characterful canvas not only uplifts the mood, it can also engage like an indulgence second to none. Very much like the Dzire’s interior, which spoils you with luxury, comfort, and features (qualify ‘features’ with an adjective). The Apple CarPlay-ready system can play Alternative Blues all day long, and act as a virtual barrier between you and the mundane world. That’s fitting because of the rich musical heritage, Chennai was recently added to UNESCO’s Creative Cities Network. After a glance at the city’s wide variety of architecture and a stroll by the Marina beach, we packed our bags for Pulicat Lake. Situated on the East Coast, it happens to be the second largest lagoon in India. With only a marginal area under Tamil Nadu, the lake was our official gateway to Andhra Pradesh. Home to a variety of flora and fauna, the lake has a couple of adjoining villages. And if you fancy a boat ride, you can get it from there. 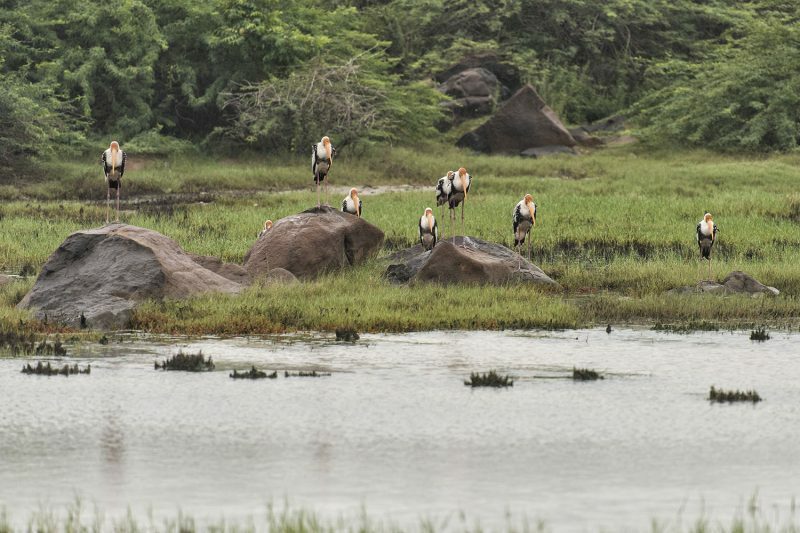 Hordes of migratory birds can be spotted as well, so if you’re a bit of wildlife lover, this is going to be a treat. The lake also refreshens you for the slightly long journey ahead. We had decided to go to Vijayawada, the concluding point of our leg, straight from there. You can of course take a break in Nellore, which is about 150 km away from Pullicat lake. Vijayawada is another 250 km from there. The Dzire works tirelessly in covering long distances. 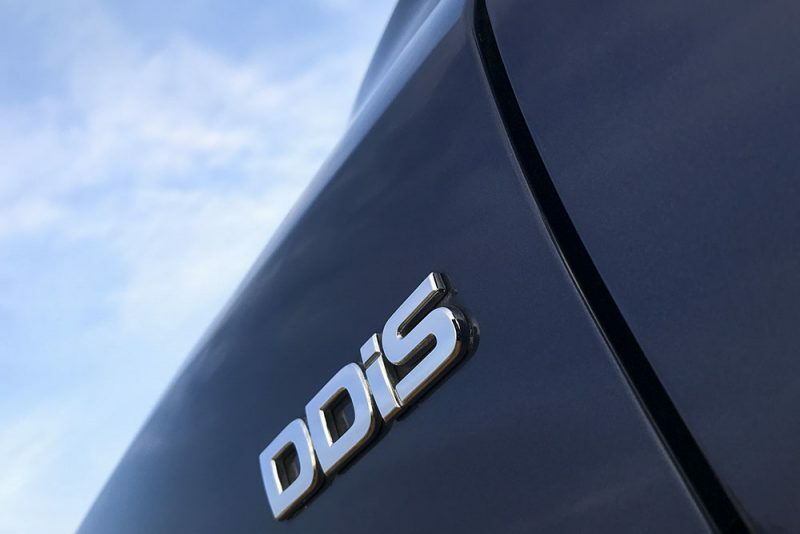 ‘Not only is it comfortable at highway speeds, it doesn’t lose confidence while tackling corners, either.’ The ride quality also needs a mention. Because while we didn’t really encounter bad terrain, the village roads were certainly less than perfect where the heavy vehicle traffic was abundant. Situated atop Krishna river, Vijayawada is one of the larger cities in the state. Prakasham Barrage leads to a scenic entry into the city, which has had a fair share of mythological tales. But it’s anything but old, the city, because with up-to-date infrastructure, it’s on its way to compete with the best ones out there. Exactly like the Dzire, which more often than not, punches above its weight. And that’s exactly what the 600-km journey taught us. The Dzire isn’t just a commendable car in its own segment, its wide appeal can be felt across other competing segments, too. Its premium interior; the sharp, suit-like styling; and the all-round ability to manage city and highway driving equally wonderfully make the Dzire such a pleasure to drive and live with. The success that’s followed shouldn’t be a surprise, after all. 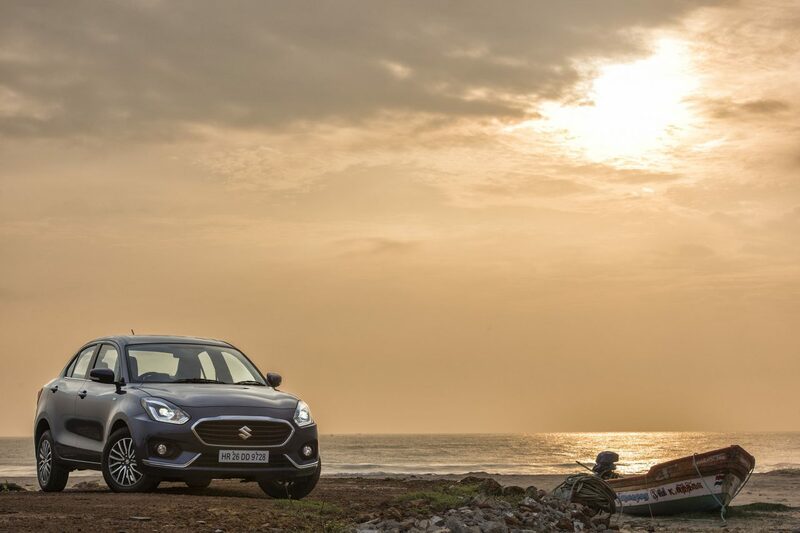 Because with the qualities mentioned above, the coast was always clear for the Dzire.